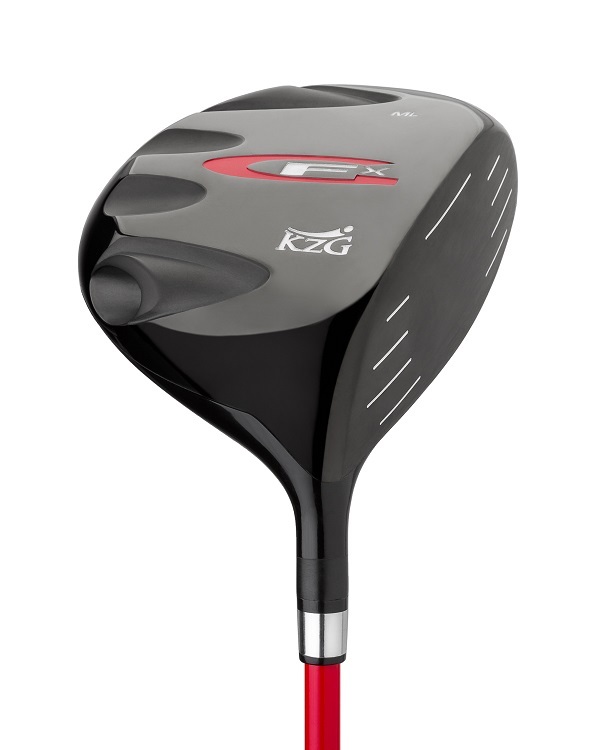 The GFX Driver incorporates KZG’s Gravitational Force technology, which features two strategically positioned weight ports and a selection of screws in seven different weights. 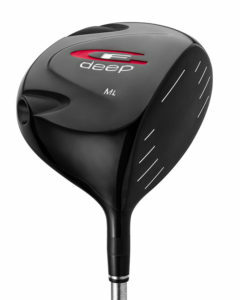 The club’s all black finish creates a contrast to the golf ball which improves the player’s ability to square the clubface to the target. The GFX ports gives the fitters 49 different options to fine tune the GFX to further provide players with their preferred ball flight characteristics. The weights may also be used to alter swing weight and neutralize spin rates for optimal launch conditions. 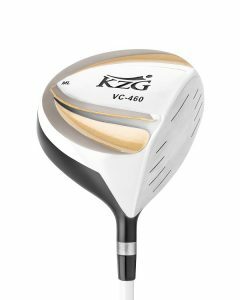 At 460cc, the GFX maintains a full pear-shape design that provides a lower center of gravity which produces higher launching tee shots with low spin for maximized distance. 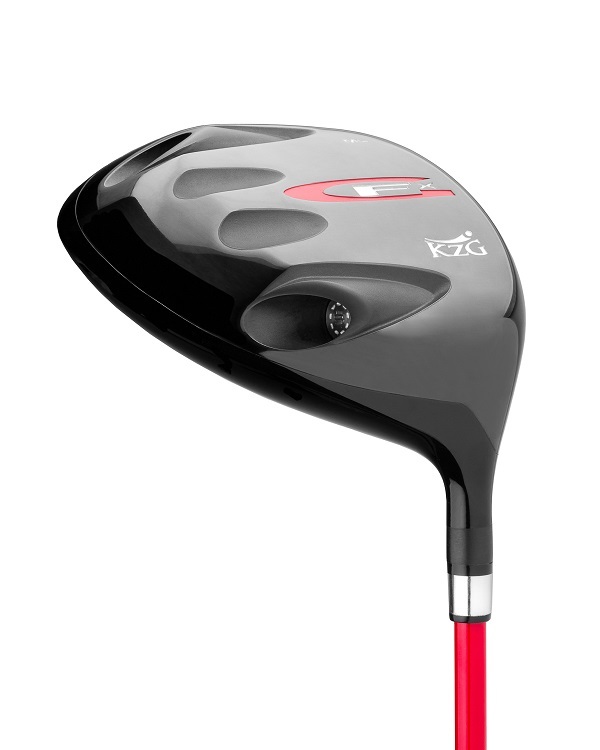 The GF-X Driver's shape seems to be more traditional than many other futuristic shaped drivers. 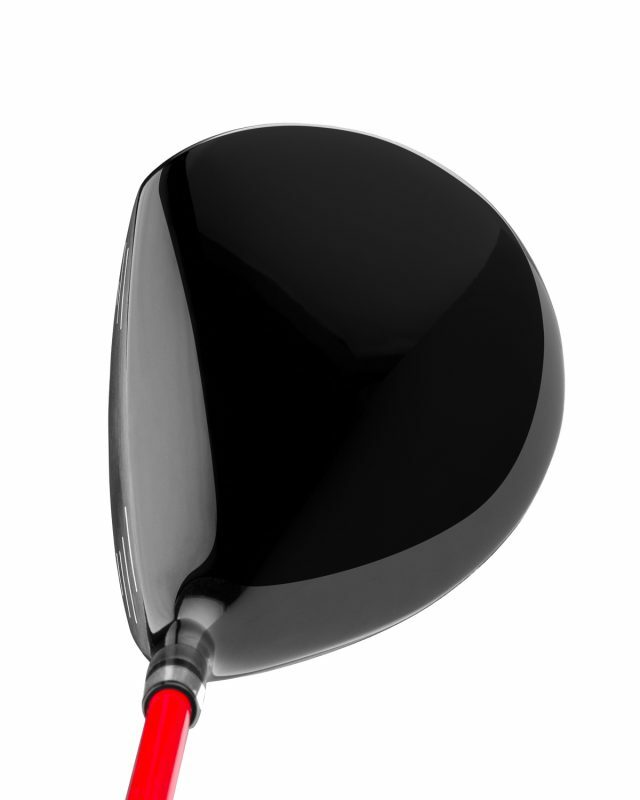 The black clubface looks great and generates good ball speeds for distance. 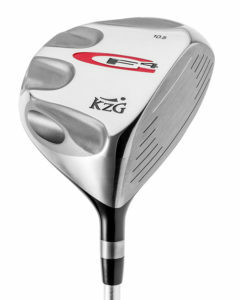 For it's size of 460ccm, you can still shape the ball quite well. What I really like is the possibility to experiment with the different weighted screws. 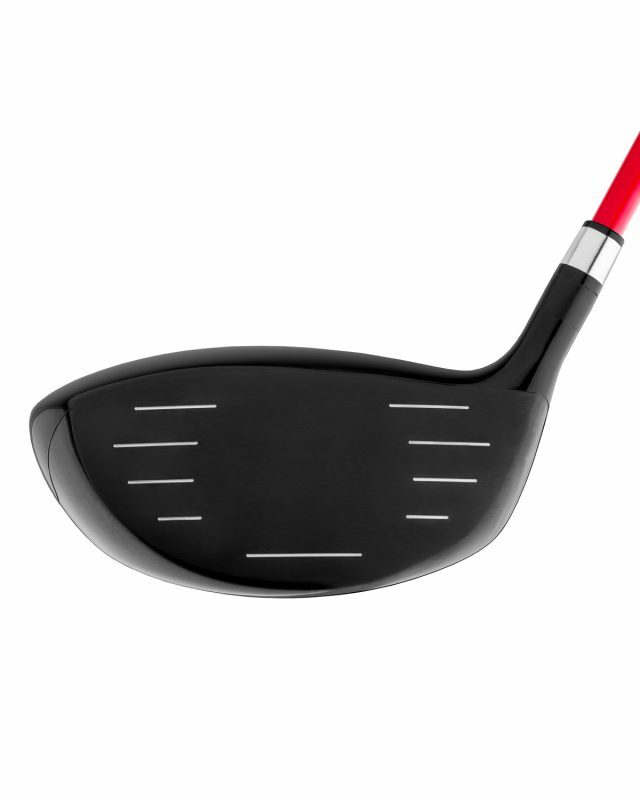 It makes it easy to find a weight that suits your swing and rhythm. 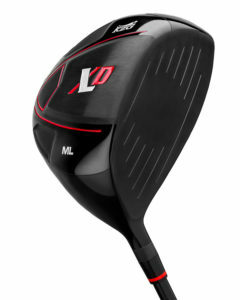 The 2017 Japan Long Drive Championship, Women's Division, was won by Chika Kobayashi using a GFX Driver. Her winning drive was 308 yards! 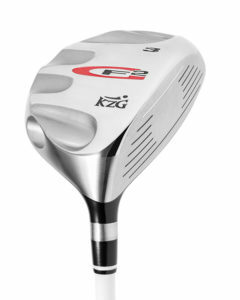 Ms. Kobayashi also won a previous Japan Long Drive Championship using a KZG Driver.